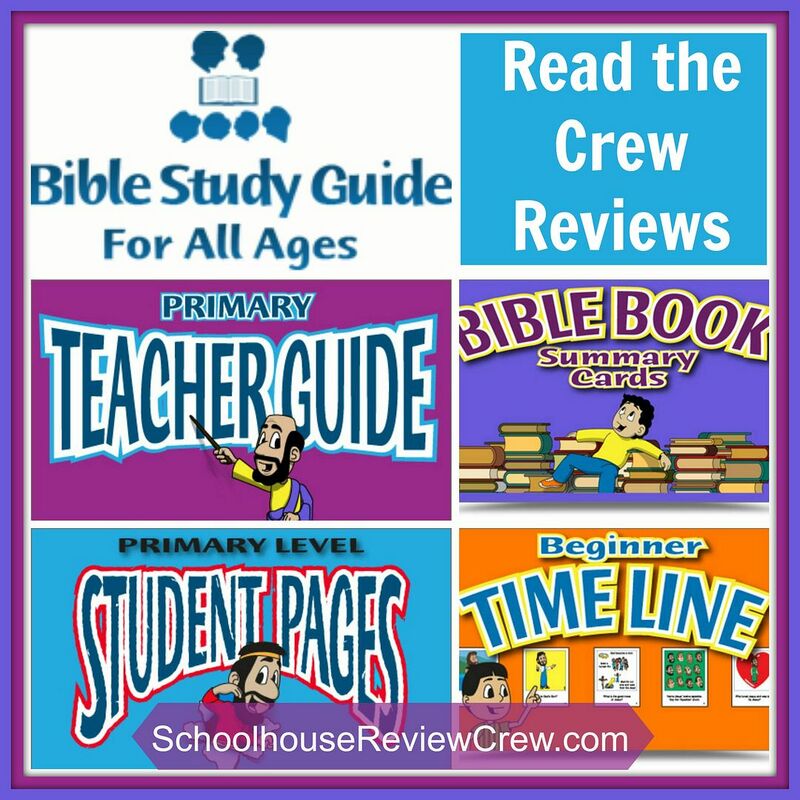 Bible Study Guide For All Ages is a multi-level Bible curriculum designed for you to use with all of your children. Lessons are taken directly from the Bible you have at home and children complete questions and do other activities related to what they read. They offer multiple products to teach your children. 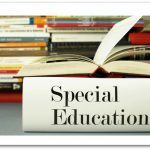 The Beginner Student Pages are intended for four year olds and kindergarteners. 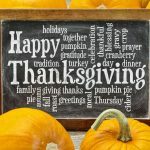 They include a picture your child can color, suggestions for activities you can do with your child to get the message of the Bible passage across, and pictures that help explain the Bible story. 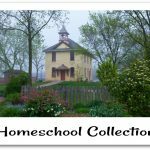 Each collection includes 25 lessons and costs $5.95 each. 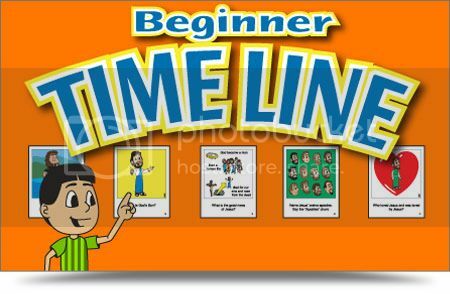 The Beginner Timeline is for children ages three through kindergarten and includes 34 full color pictures with questions on each one. Presented in order, they help illustrate the timeline of the Bible for young children. The timeline costs $24.95. 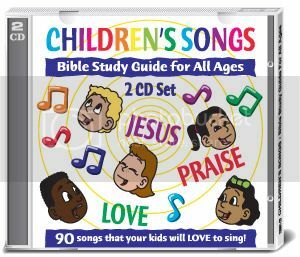 The Children’s Songs CD set includes two CD’s that have 90 Bible based songs. Topics include praise, attitude, the Gospel, and heaven. The CD costs $19.95. The Primary Student pages are intended for first and second graders. These pages can be used alongside the Beginners level pages, but contain more activities like memory work and review questions. 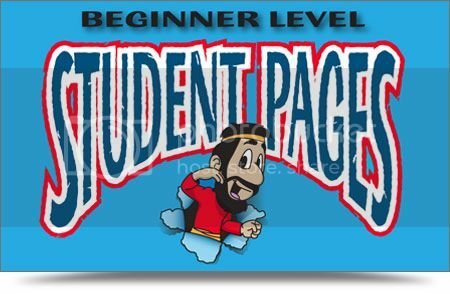 Student pages are sold in sets of 26 lessons for $5.95 each. 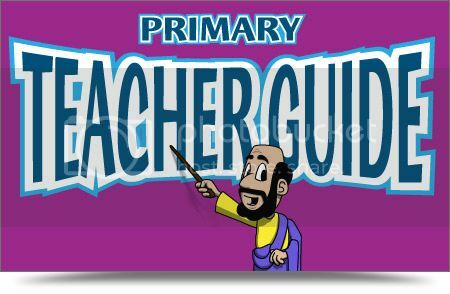 The Primary Teacher’s Guide helps guide the parent through the lessons. With suggestions for activities and answers to questions, it makes teaching the curriculum even easier. Teacher’s guide pages are sold for $9.95. 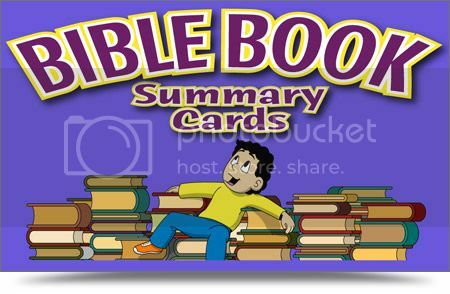 Bible Book Summary Cards are flash cards that help children learn about every book of the Bible. The front features a colorful picture with graphics that represent major points of the book and the back features a summary of the book and questions. These can be used with all ages. They are available in both black and white and color and cost $24.95. 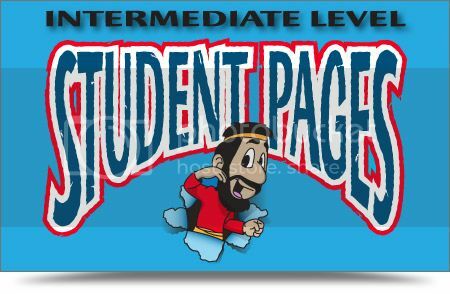 Intermediate student pages are designed for students at the third and fourth grade level. They cover the same Bible passages as the other student pages, but include more difficult questions and activities. The cards come in sets of 26 and cost $5.95. 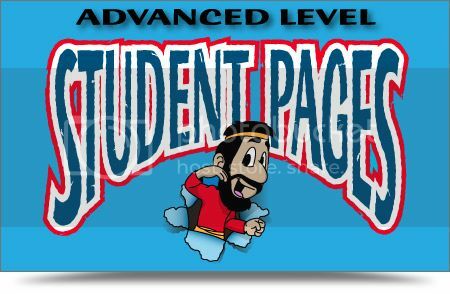 Advanced level student pages are intended for students in 5th and 6th grades. 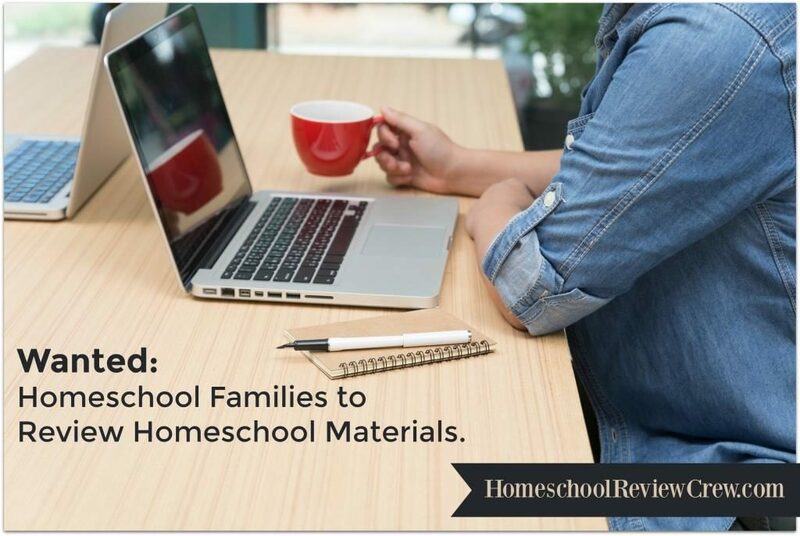 They include review questions, timeline activities, and memory work. Each set of 26 lessons costs $5.95. 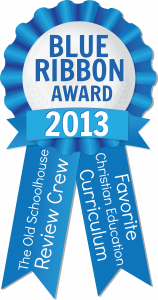 The Bible Study Guide For All Ages curriculum offers multiple choices for parents of multi-age students. 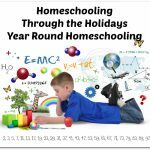 A big thank you to Brandy of Kingdom Academy Homeschool for writing this introductory post.